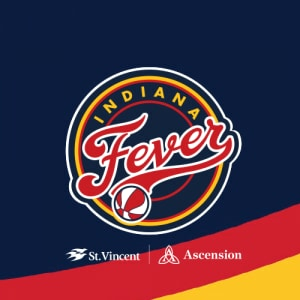 INDIANAPOLIS — On the first day of WNBA free agency in 2019, three Indiana Fever stars – Natalie Achonwa, Shenise Johnson and Erica Wheeler – have signed free agent contracts to return to the Fever. Together, the trio totals 15 years of WNBA experience with 191 games started in 11 seasons with Indiana. Achonwa and Johnson were part-time starters on the Fever’s 2015 team that reached the WNBA Finals. Indiana, 6-28 a year ago while playing without Johnson due to left ACL rehabilitation, got half its wins in the final two weeks of the season as its youth began to mature. The Fever also hold the No. 3 overall draft selection in the WNBA Draft in April, adding to a pair of rookie first-round picks in 2018. 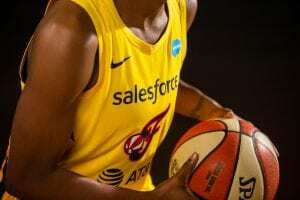 Beginning her eighth WNBA season, Johnson was averaging a career-high 11.3 points per game in 2017 when she went down with a torn ACL in July. The 5-11 guard missed all of the 2018 season. Achonwa, like Johnson in 2017, had her best pro season in 2018. The 6-4 center and former Notre Dame star became just the fourth Fever player ever with six double-doubles in a season while averaging career highs of 10.3 points and 6.9 rebounds per game. She was the only Indiana player to start in every game last season. 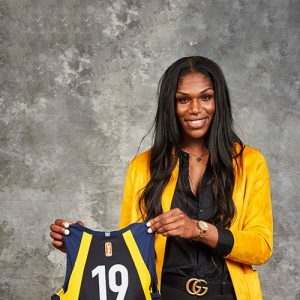 Wheeler, a 5-7 point guard, was an undrafted free agent when she entered the league in 2015, and now has completed four WNBA seasons, the last three with Indiana. Now a staple in the Fever lineup, she is one of only six undrafted free agents in league history to eclipse 1,000 career points and 400 career assists. 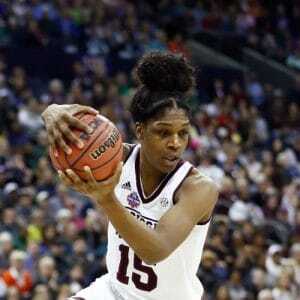 Her 3.7 career assists per game with Indiana are currently a franchise record. More on Achonwa, Johnson, and Wheeler below.